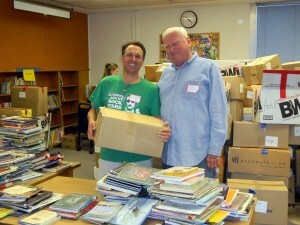 The Santa Clarita Public Library welcomes volunteers! 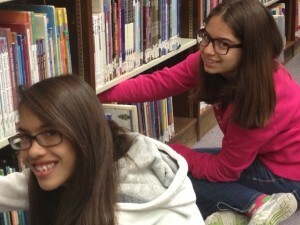 Adults can help in a variety of ways at all three of the Santa Clarita Public Libraries, including sorting materials to be shelved, helping with the bookstore, reading stories to children or assisting with programs. All adults must be fingerprinted and cleared to volunteer with the City of Santa Clarita. Teens ages 14 and up can assist with many activities such as organizing, shelving, helping children with their Homework and with after-school programs. All teens are required to be interviewed or attend an orientation. In order to be scheduled for an interview/orientation, please click on the link “sign-up to volunteer” and complete the application process. Be sure to indicate which library you are applying too. Find a helpful step by step guide to register here.